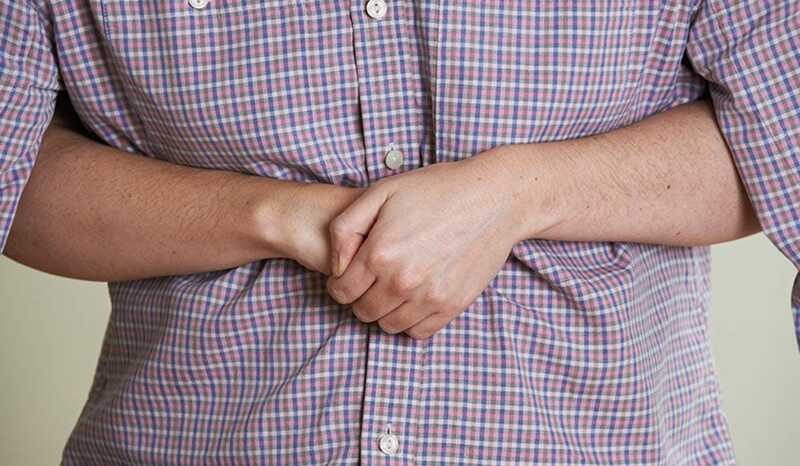 For decades, the Heimlich maneuver, or “abdominal thrusts”, has been one of the most reliable procedures in rescuing choking victims, and has been included in the choking-rescue guidelines of the American Heart Association and the American Red Cross since 1976. Yet even with this and other recommended methods used to remove foreign body airway obstructions (FBAO), 5,000 people still die each year from choking in the U.S. alone. Experts hope that two innovative new devices, the LifeVac and the Dechoker, could help decrease the incidence of these highly preventable deaths. Both easy-to-use machines act as plungers, using suction to pull the FBAO from the victim's throat. Though slightly different in construction, both the LifeVac and the Dechoker use a plastic mask that seals over the choking victim’s mouth and nose. Attached are one-way valves that only allow air to travel out of the mask, which prevents the FBAO from being pushed further down the victim’s throat. At this point, the devices are primarily used by people with chronic diseases that put them at a higher risk for choking. However, having been on the market for over a year, there is very little evidence and no scientific publications detailing the LifeVac or the Dechoker’s effectiveness in saving human lives. Many physicians are in fact very skeptical of the machines, including Dr. Henry Heimlich himself, who believes that a machine cannot substitute the effectiveness of a human performing the procedure. “Any action that delays use of the Heimlich maneuver or complicates the rescue can be deadly,” he says. President of the American College of Emergency Physicians, Jay Kaplan, also points out that mechanical effectiveness aside, a panicking and distressed choking victim is unlikely to let a rescuer put a mask over his or her mouth and nose. Considering studies have only been performed on cadavers, there’s currently no way knowing exactly what a human victim’s response to the machines would be. LifeVac and Dechoker representatives explain that the devices are mainly intended to be used only if the standard rescue treatments recommended by the American Heart Association fail. But until reports recording successful use of the devices are published in scientific journals, it is unlikely they will become recommended as standard techniques anytime soon.